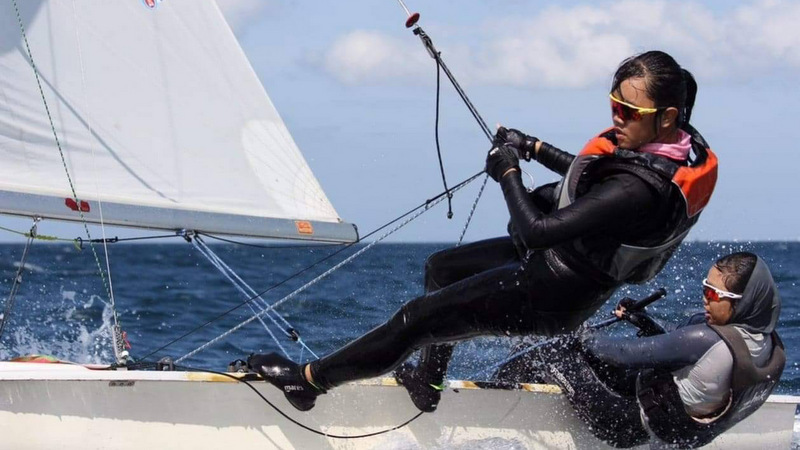 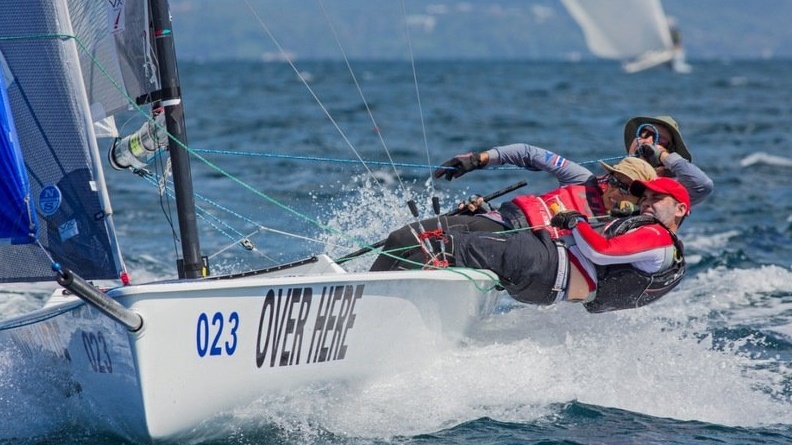 SAILING: Thailand are sending sailors to the Para World Sailing Championships for the first time with Suraphong Chitkhong and Paisal Pa-teh, both from Pattaya, heading to Sheboygan in the USA to take part in a pre-event sailing clinic followed by the World Championships from September 18-22. 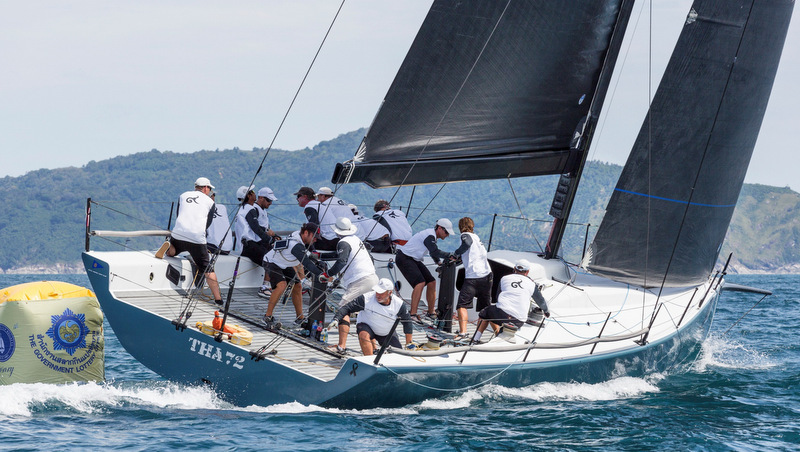 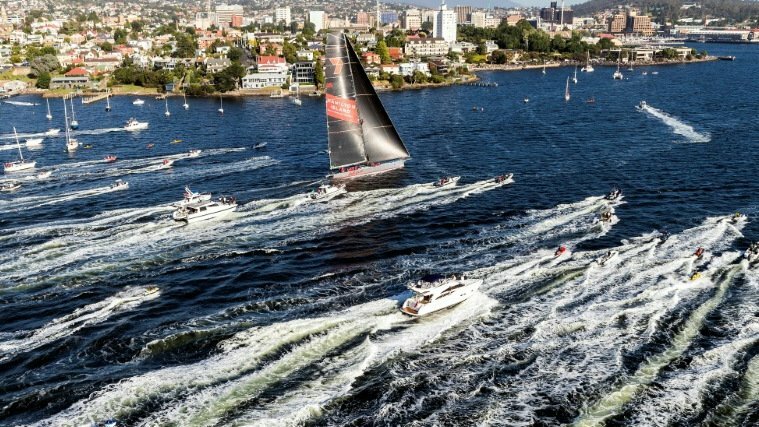 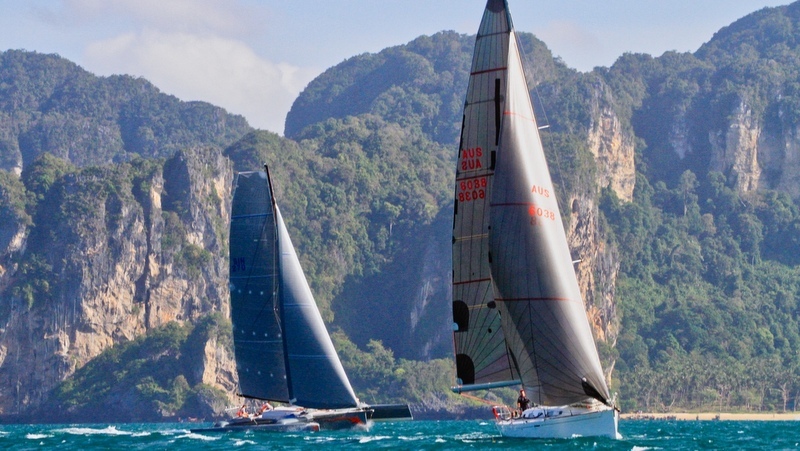 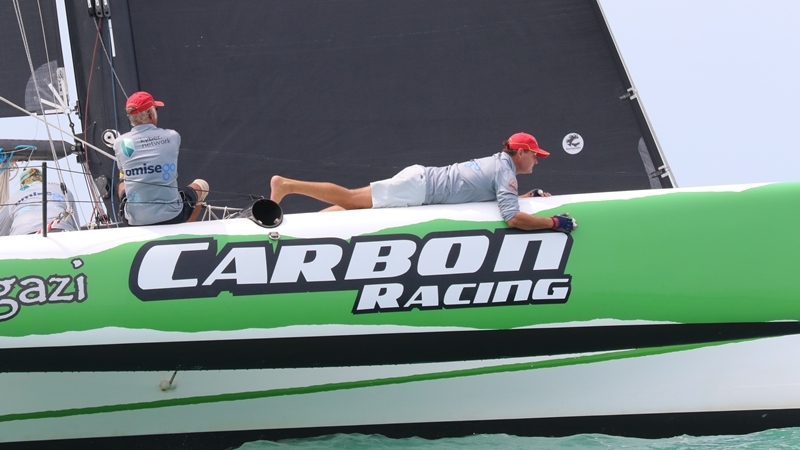 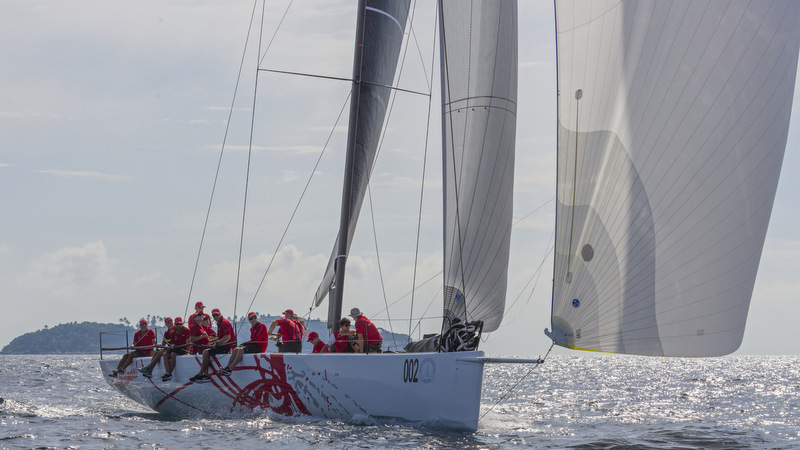 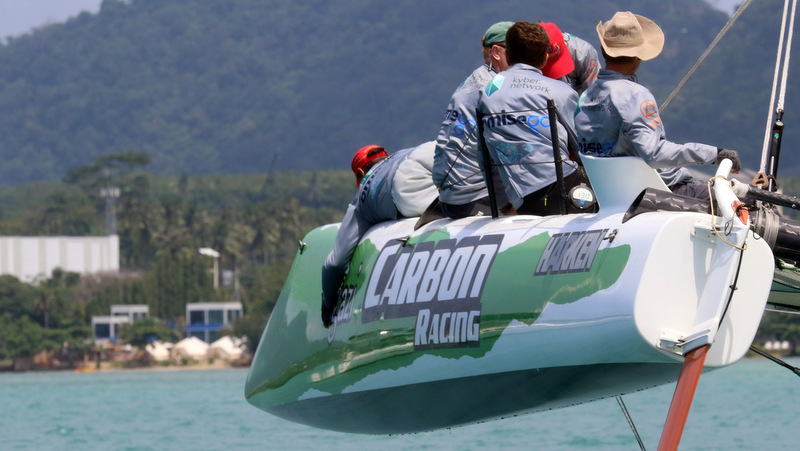 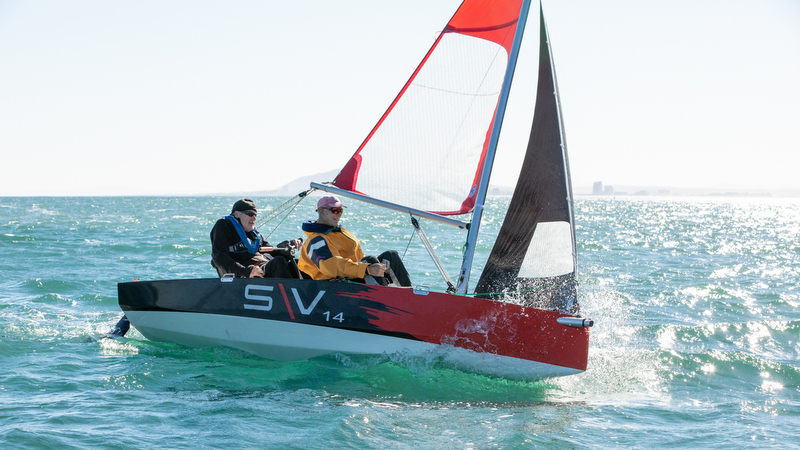 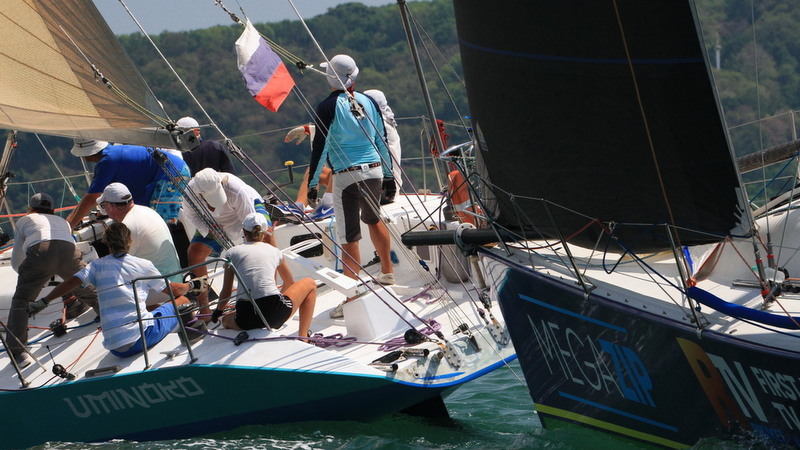 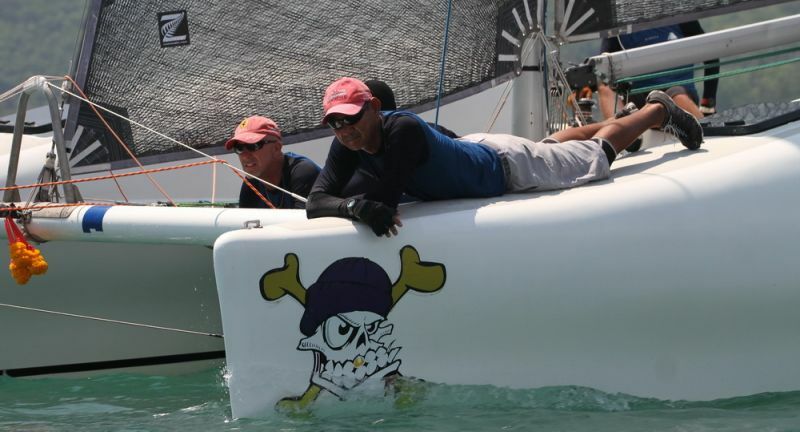 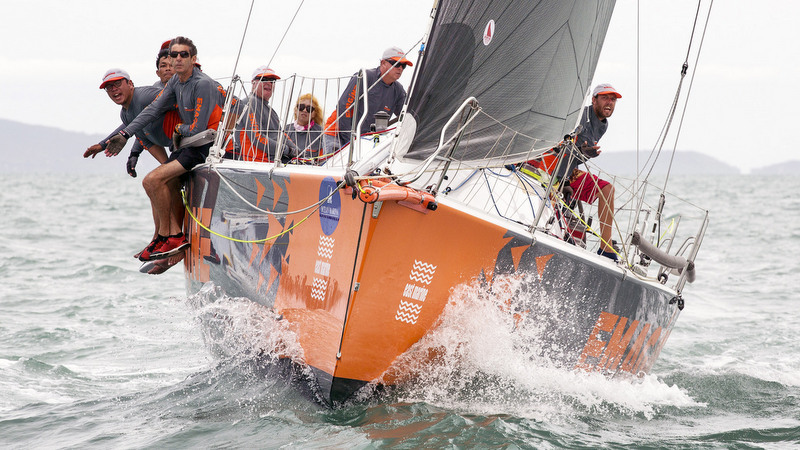 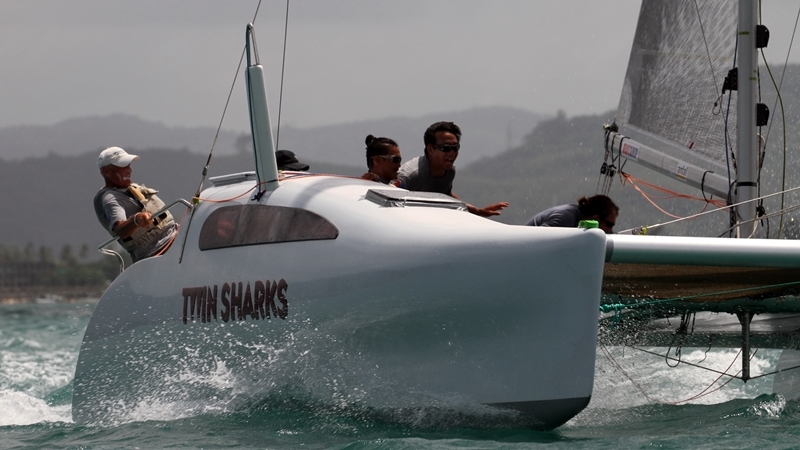 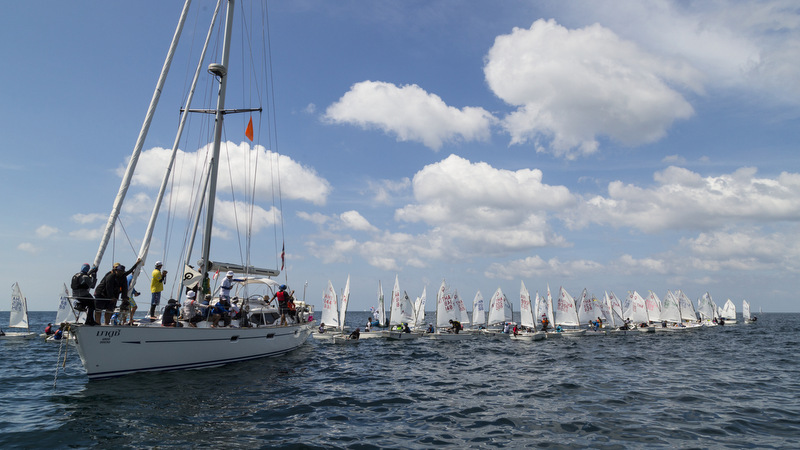 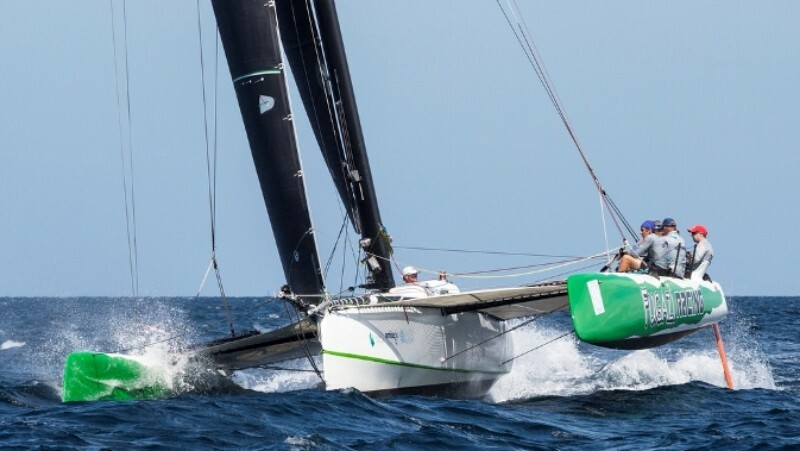 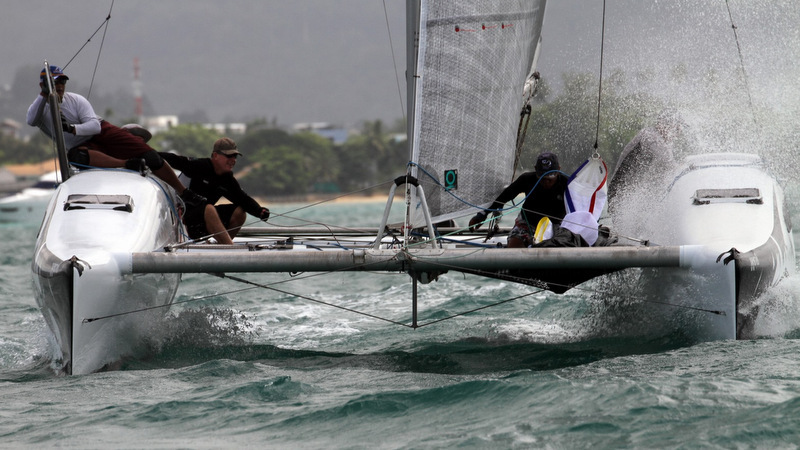 SAILING: Nineteen knots of wind in Ao Chalong greeted competitors as they sailed out to compete in day two of the Multihull Solutions Regatta. 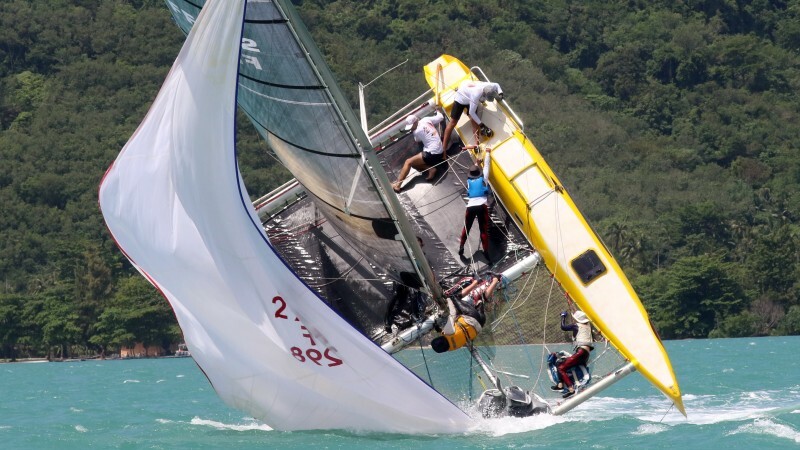 Armchair pundits were hedging their bets as to which boats would be damaged by heavy winds. 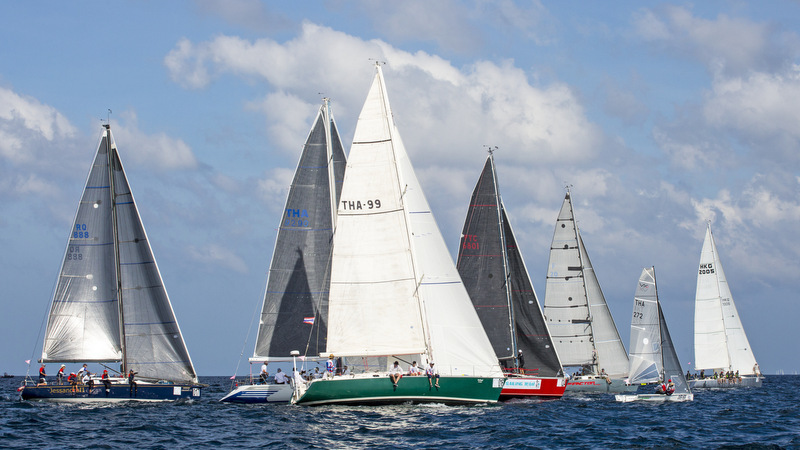 Some thought the Corsair Pulses, who have been a touch fragile in heavy weather, might be in trouble, but the Pulses held strong.